Lil Wayne was hospitalized on Tuesday night. On May 1, TMZ reported that Lil Wayne suffered another seizure and he was rushed to Cedars-Sinai Hospital in Los Angeles by his bodyguards. 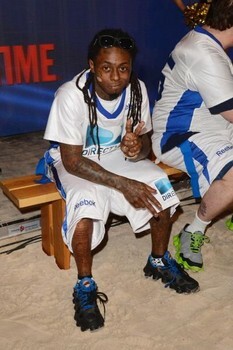 Lil Wayne has since been released and he has tweeted that he is doing okay. By Craig Rosen | Stop The Presses! 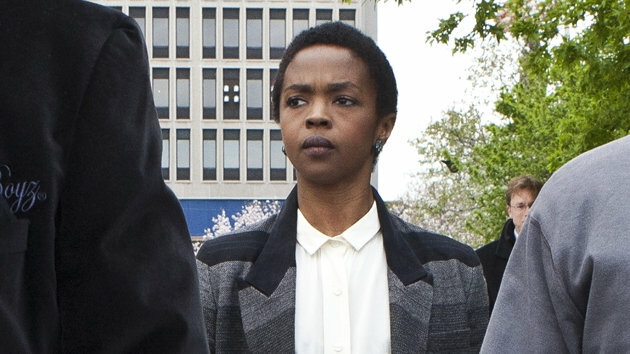 There’s good news and bad news for Lauryn Hill. The good — she wasn’t sentenced to prison on Monday for tax evasion. The bad — she has to come up with more than $500,000 before May 3 to stay out of the clink. 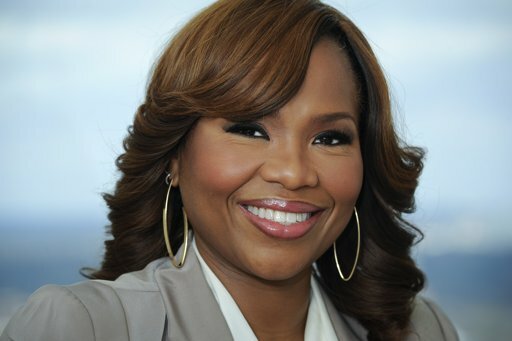 ATLANTA (AP) — Mona Scott-Young used to wake up in cold sweat at night, wondering if she made the right decision to leave her list of high-profile hip-hop clients to branch off and create reality television shows. That’s a dilemma the creator of the popular reality series “Love & Hip-Hop” on VH1 doesn’t have to worry about anymore. Nicki Minaj collaborated extensively with rapper Gucci Mane in the early part of her career. Now she hopes that the incarcerated rapper can redirect his life. WEST COVINA, Calif. (AP) — A man deliberately cut himself with saws in the aisles of a Home Depot Inc. store in suburban Los Angeles on Wednesday, creating a gruesome scene in front of several customers that left him severely injured, police said. Ray J is adamant that his new song, “I Hit It First,” is not about his ex-girlfriend, Kim Kardashian. But no one believes him. 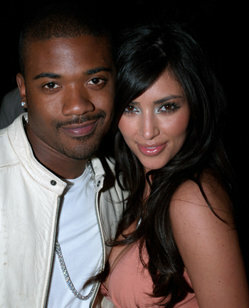 He sings about a girl who “might move on to rappers and ballplayers,” who “chose to go west” and with whom he wants to make “another movie.” Kardashian just so happens to have dated rappers and athletes, be having a baby with her boyfriend Kanye West and recorded an adult film with the For The Love Of Ray J star.